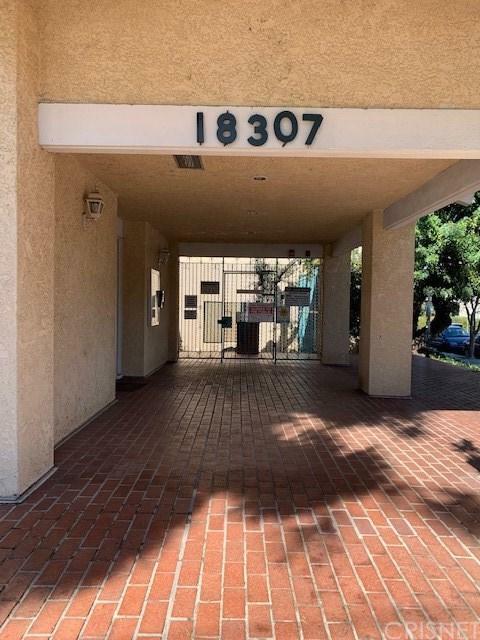 Back on the Market *** Price Reduced**** Seller Motivated****Bring your offers ***************Beautifully kept building. 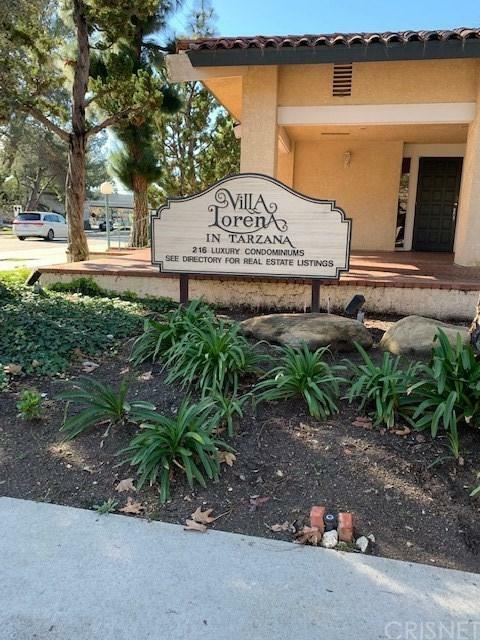 Located in the heart of Tarzana, One bedroom, one bath condominium. Balcony over looks the pool. Unit comes with 2 parking spots next to each other. 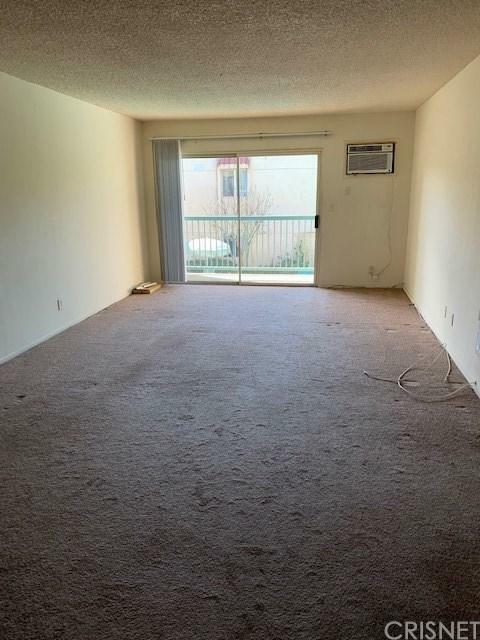 Close to Ventura Blvd and shopping centers. The building is beautiful kept, there is community pool and club house to enjoy. 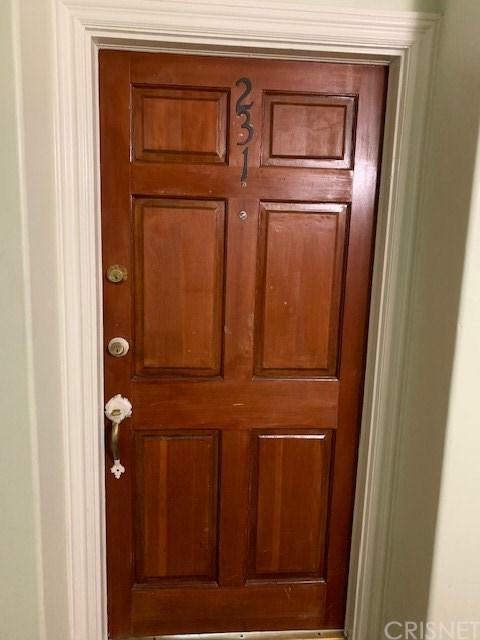 Building is FHA Approved and no rental restrictions.